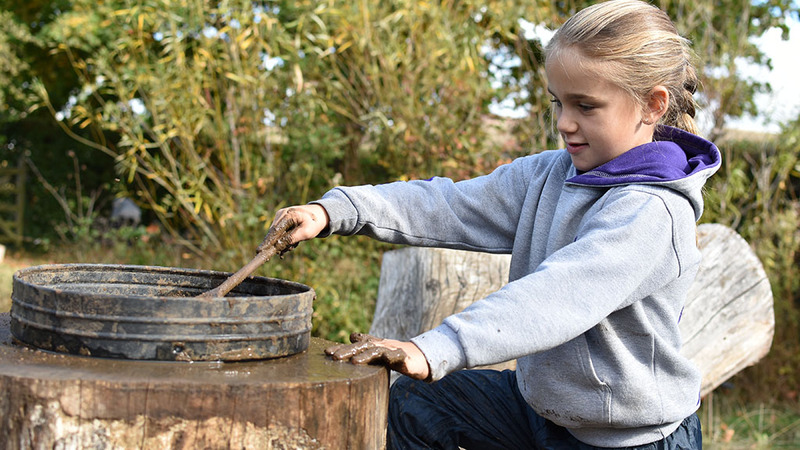 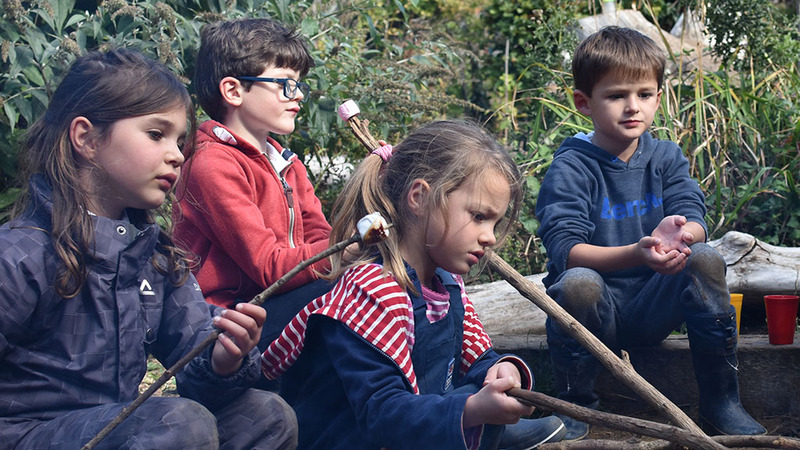 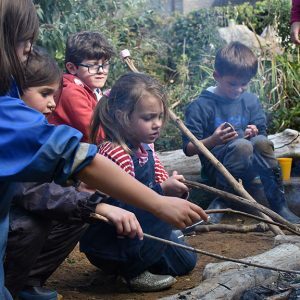 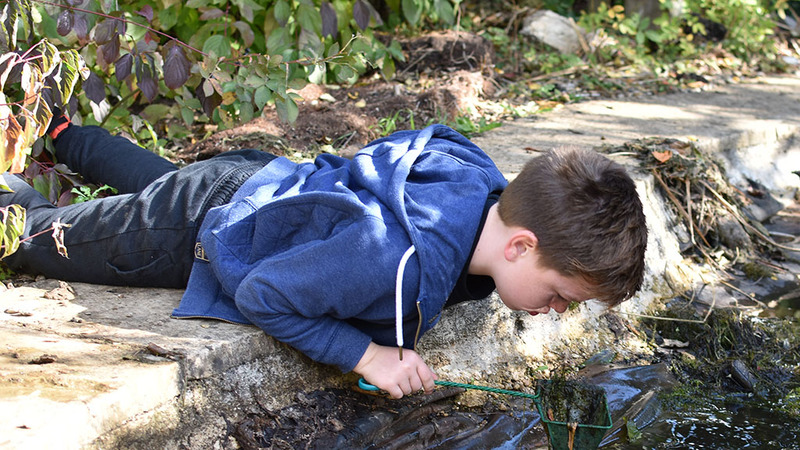 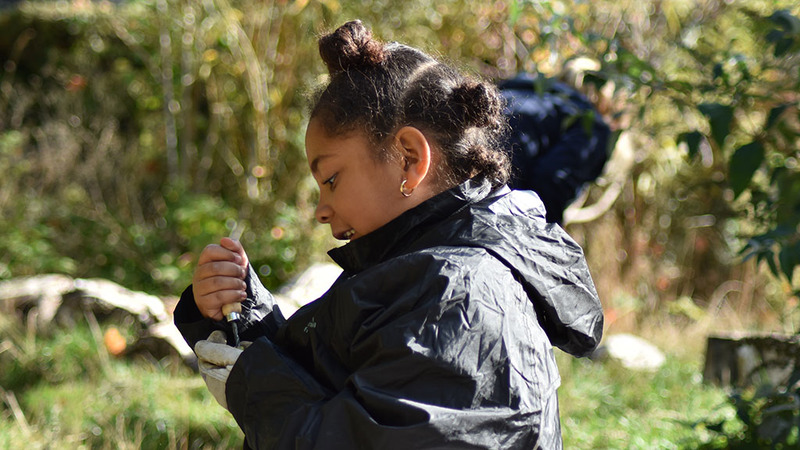 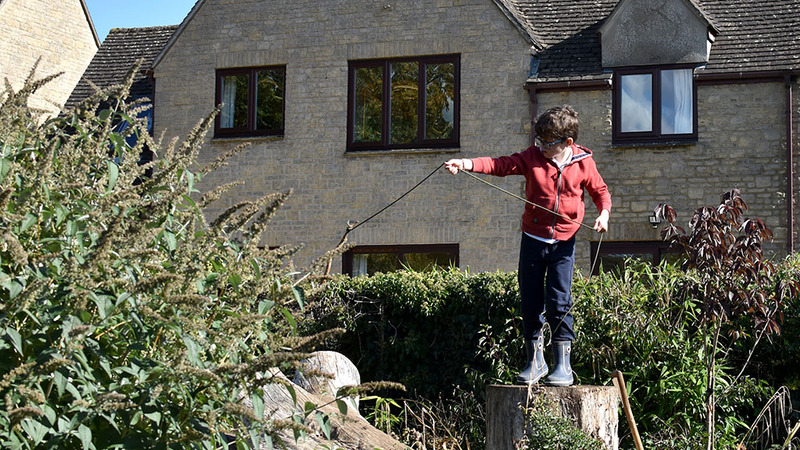 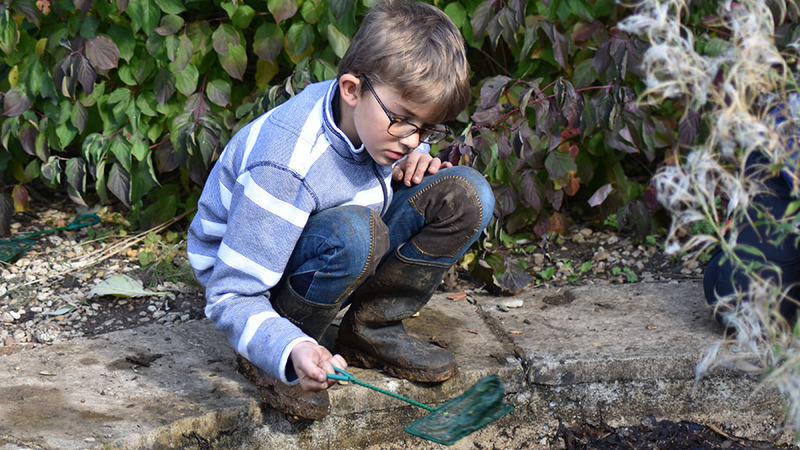 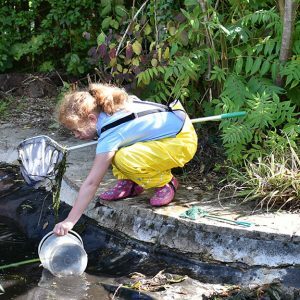 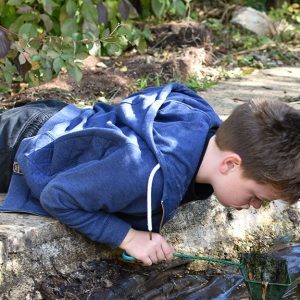 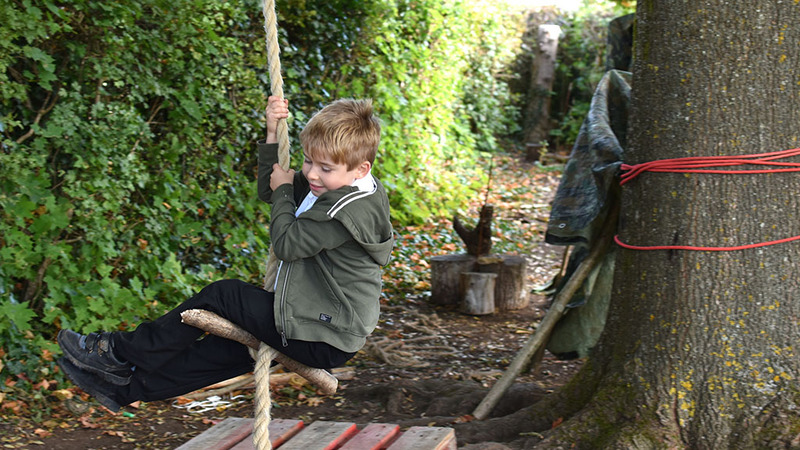 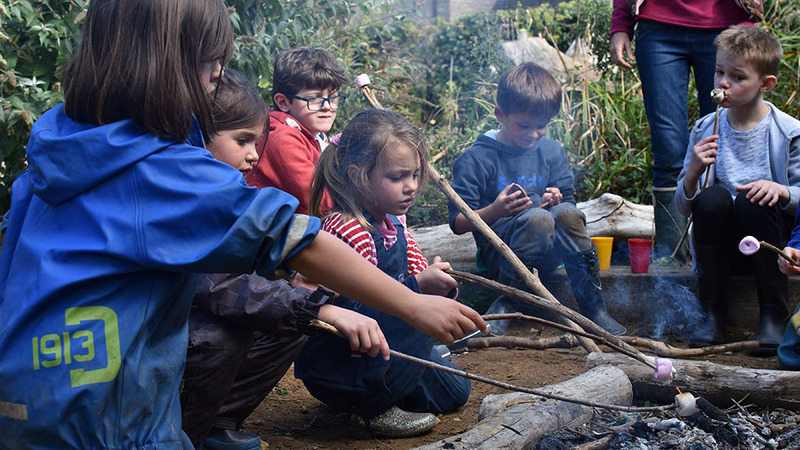 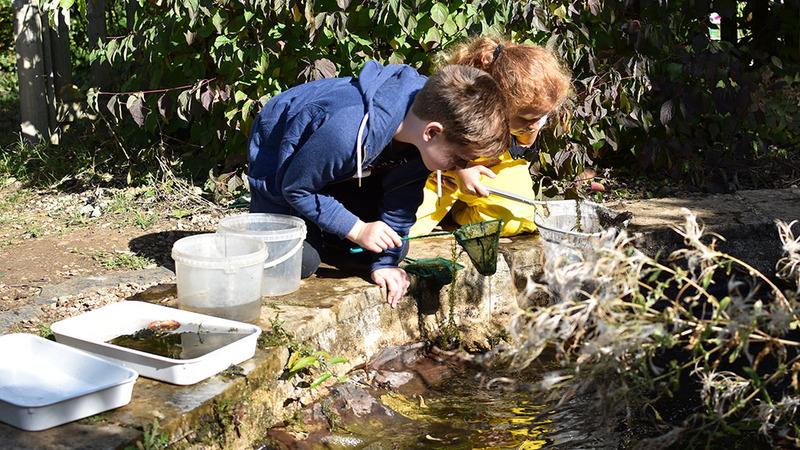 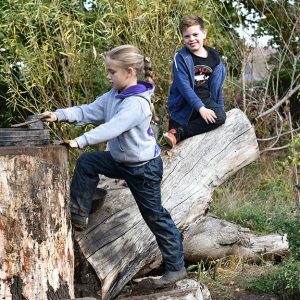 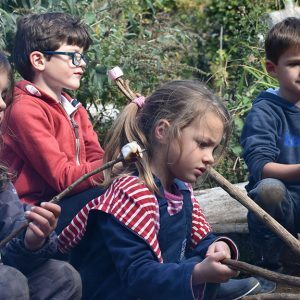 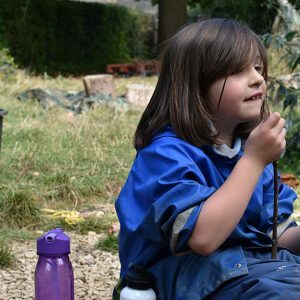 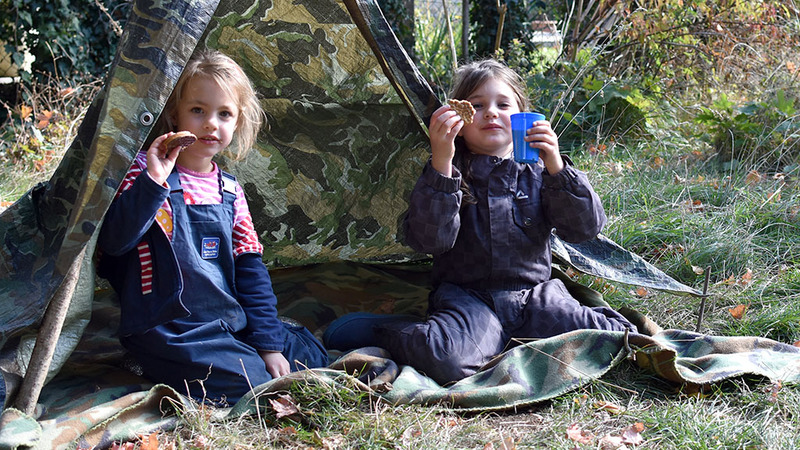 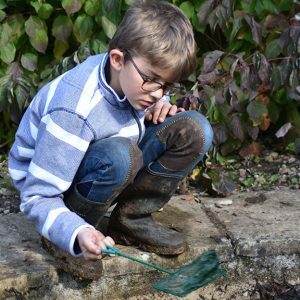 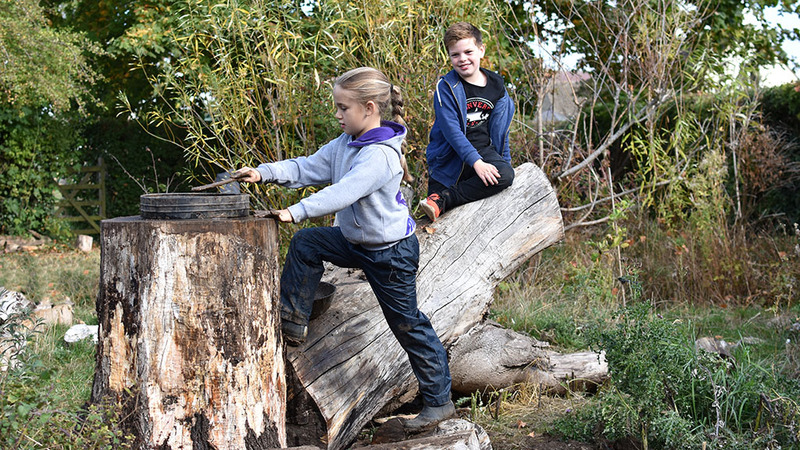 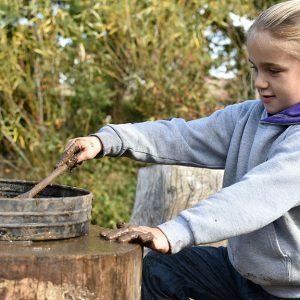 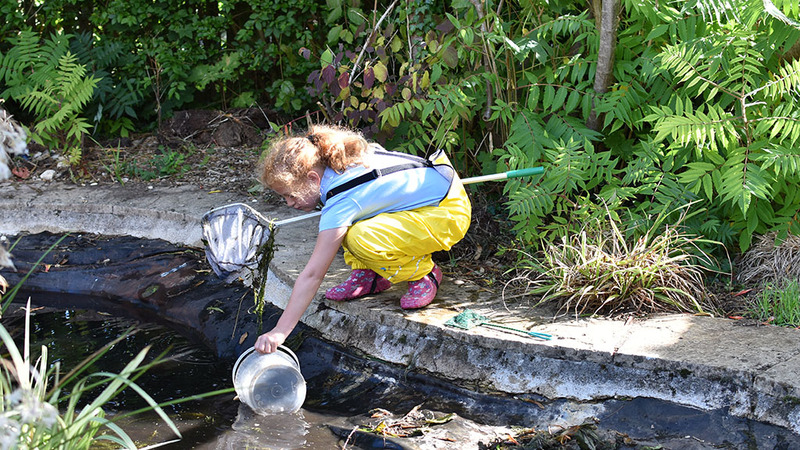 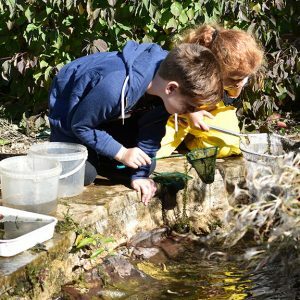 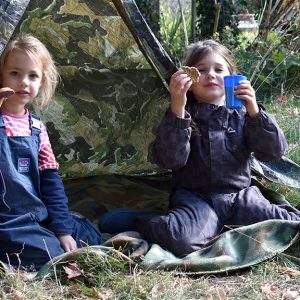 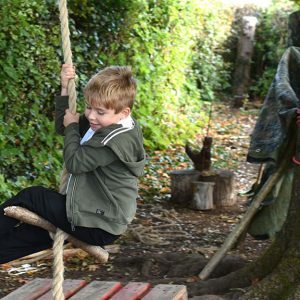 Forest School is a weekly opportunity for children to experience free play in a natural wooded environment. 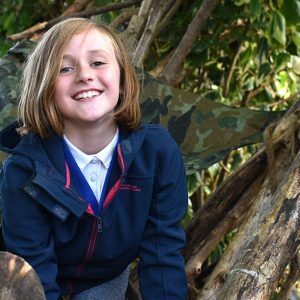 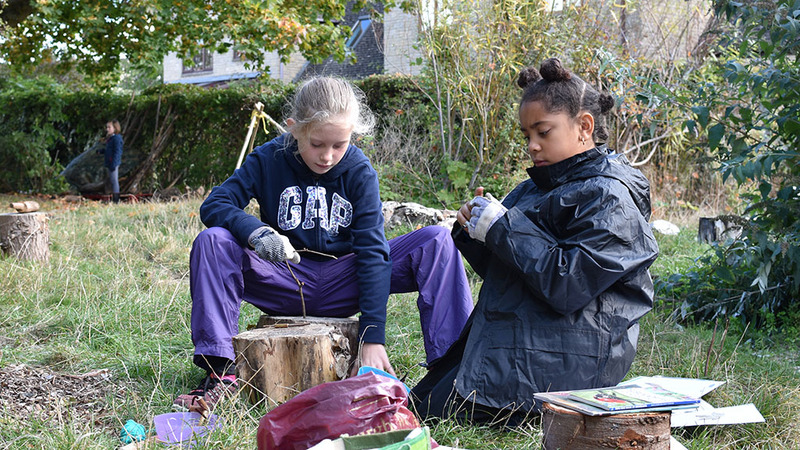 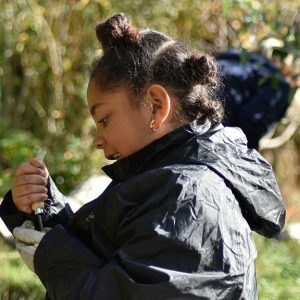 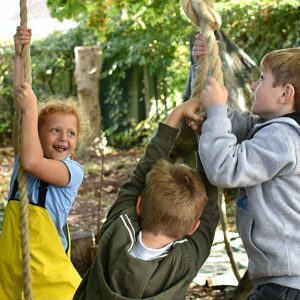 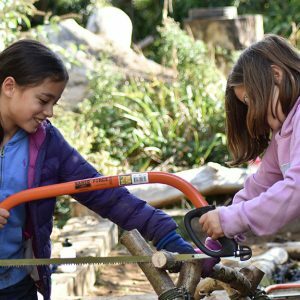 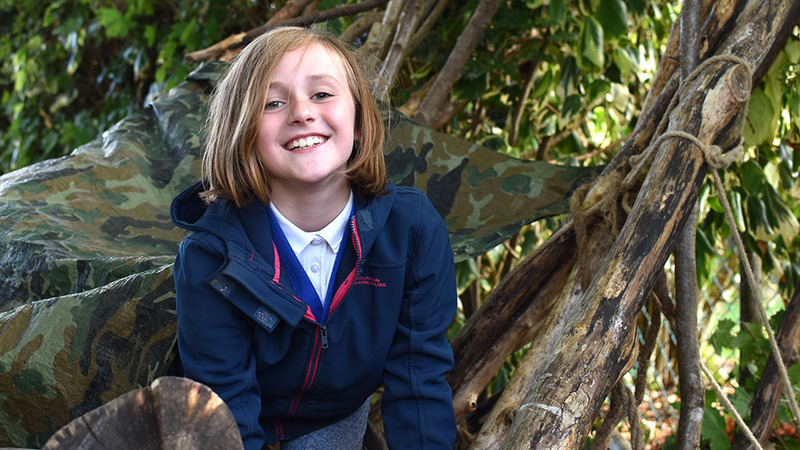 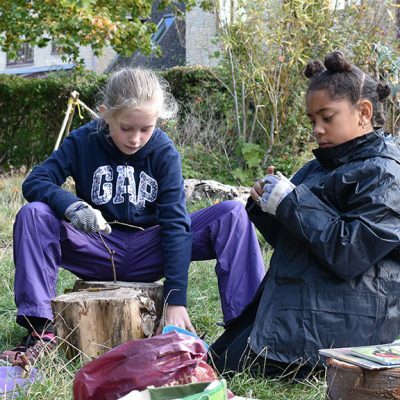 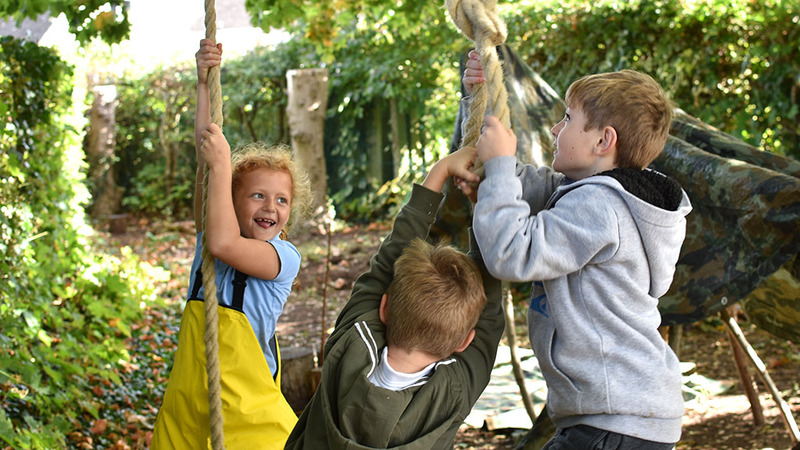 Forest school allows children and young people to use their initiative, problem solve and work with others. 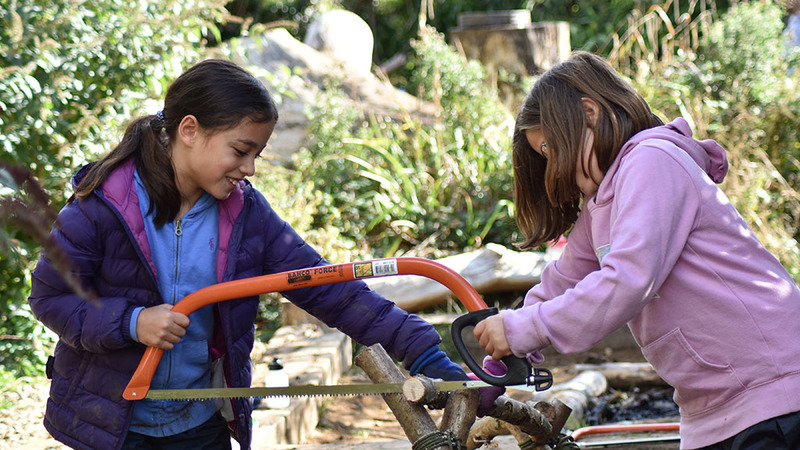 These skills help develop empathy and respect for others, respect for the material and tools that are used. 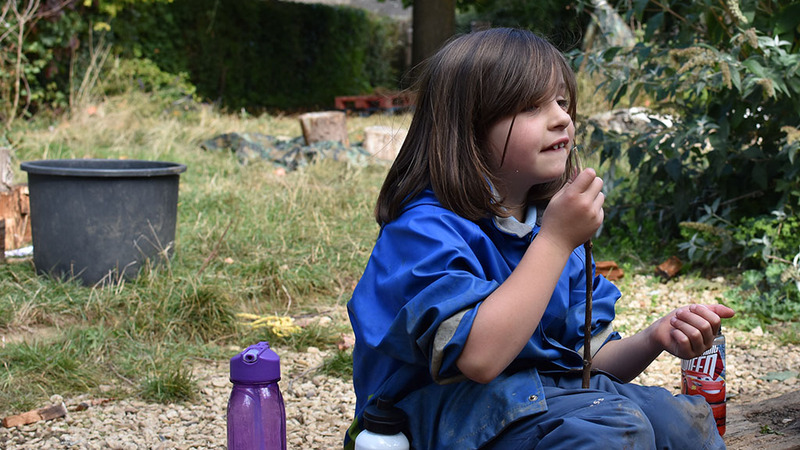 It allows young people to grow and develop at a pace that is right for them: there are no targets, timescales with forest school. 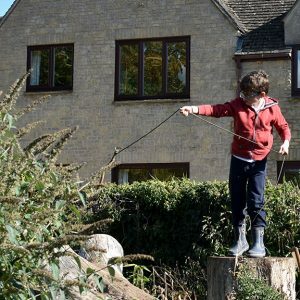 Small achievable tasks give a sense of achievement, not failure.